I've dabbled in running for years, but I wasn't ever very good at it. When it came to properly running, and by that I mean being able to run for longer that 10 minutes at a time, I wasn't sure how to start. I used to just whack on my Nike Running app and hope for the best, having to stop after a few minutes when I was knackered. So how did I go from short sprints (and then out-of-breath walks) to 30-minute, 45-minute and hourlong runs? Simple: one minute at a time. You might wonder Why now? and that's a fair point. As I've gotten older, I wanted to know that I can get good at some form of exercise. I wasn't exactly sporty at school, and I wanted to be able to feel like my body could achieve something. However, the lack of stamina on my part meant that if I wanted to get up to my goal of 10k, I needed to work out how to run for one hour nonstop. And there was one trick that helped me more than any other I'd tried before. Keep scrolling to find out how I learned to start running, plus other tips I discovered along the way. After doing some research and speaking to friends, I settled on trying a running app, and I couldn't have been more impressed. This is definitely the one trick I now recommend to everyone when they talk about starting running. 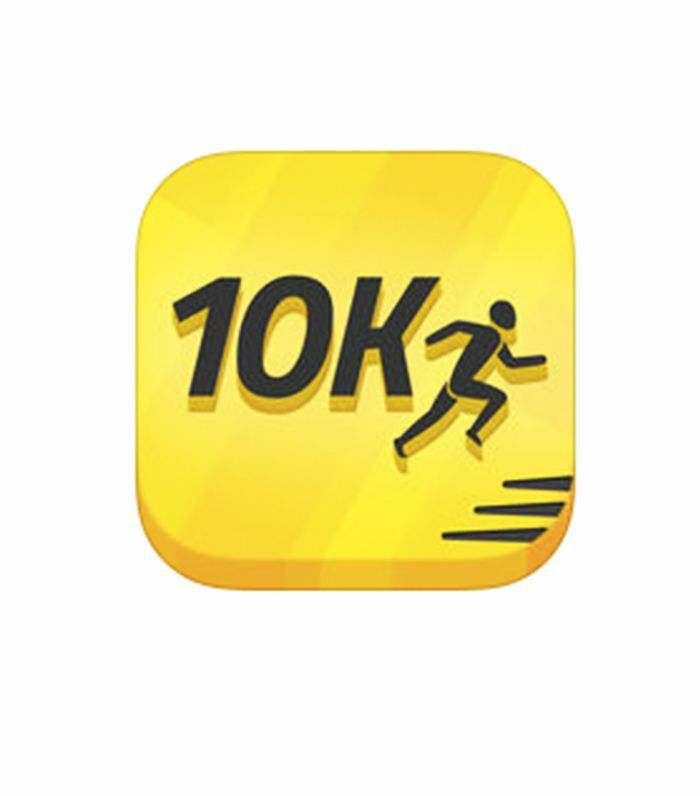 The 10K Runner app promised to deliver, and its reviews were great too. Set over a 14-week course, the app starts you on a 20-minute run that's broken up into intervals. So you run for one minute and then walk for two. This would then build up to two minutes running, three minutes, four, five, until you end up running for 60 minutes nonstop. I couldn't believe how much I managed to improve in a matter of weeks. This was by far the best, and easiest, way I found for getting my distance and fitness levels up. It sounds obvious, but setting yourself a goal will help you keep going. For example, I signed myself up to a 10K race that had me raising money for charity at the same time. This meant there was a double whammy of a goal: Not only did I want to get through it for fitness reasons but also to raise money for the charity. Perhaps it's a little extreme and not a method that would work for everyone, but the thought of feeling embarrassed about not completing the course and letting down people who had sponsored me was enough to keep me running. The app insisted that I run three times a week (it has helpful reminders that tell you to run), but sometimes I couldn't get that amount of exercise in. Quite honestly, with working a busy job and having to attend events, it sometimes meant that it was much harder to get out regularly to pound the pavement. While I did run before and after work, I also gave myself a break when I couldn't get out, particularly when I was on my period. Also, if I had a bad run, I gave myself a break and would remind myself that I can have bad and good days and to not let it get me down. When you run, you're putting an immense amount of pressure on your whole body. According to the American Podiatric Medical Association, "the balance, support, and propulsion of a jogger's body all depend on the foot." This meant that my first stop, before I did any running, in fact, was getting my gait checked. I went to Asics, where an employee checked it for free in the store. 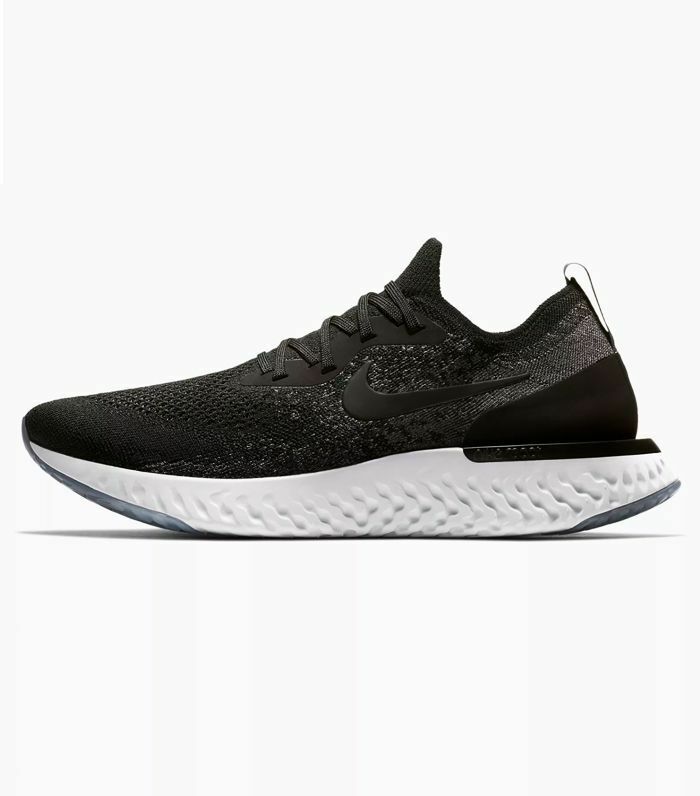 They place trainers on your feet and map how you run, and then find the right pair of trainers that will help your body move better by pinpointing areas that may be affecting performance and efficiency. There's also one area that many find problematic when running: knees. When you're walking, you're putting a force of 1 1/2 times your body weight on your knees, and running puts even more pressure on these joints. Not only do you need to make sure you're wearing the right trainers, but ensuring you stretch out properly before and after you exercise will help. There are four key exercises, however, that will help prevent the dreaded "runner's knee," including working on your quads, hamstring, calves and lateral. Women's Running has a great step-by-step guide on how to do these exercises. For those who are over 40 or are overweight, it's also advised to speak to a doctor and podiatrist first to ensure you don't hurt your joints. When I started getting up to running two long(-ish) runs during the week and then a long one over the weekend, I didn't spend much time checking calories. I did, however, care about the kind of food I ate just before a run, especially before I did a 10k on a weekend. If I have a couple of hours before a run, I go for Greek yoghurt with granola or porridge and almond milk with honey. But if I only have an hour before a run, I'll eat banana on toast, sometimes with almond butter, which is a little lighter. There are plenty of guides on what to eat before you go running, but Wendy Martinson, sports nutritionist for the British Olympic Association, recommends to eat something two hours before you intend to go for a run, such as a banana or a fruit smoothie. She also recommends that your usual meals are carb-heavy with plenty of oats, whole-grain bread or pasta, brown rice, beans and pulses, as they release energy slower. This is a weird one, for sure. But there's a theory (and some good evidence to back it up) that simply uttering the fact that you want to start running will mean you don't achieve that goal. The reasoning? Well, according to Art Markman, PhD, writing for Psychology Today, one paper found that the moment you tell someone you're going to try to achieve something is the moment you start to fail (or something to that effect). Markman puts it this way: "Imagine, for example, that Mary wants to become a psychologist. She tells Herb that she wants to pursue this career and that she is going to study hard in her classes. However, just by telling Herb her intention, she knows that Herb is already starting to think of her as a psychologist. So, she has achieved part of her identity goal just by telling Herb about it. Oddly enough, that can actually decrease the likelihood that Mary will study hard." You can see exactly why, then, that telling someone you're training for a 10k can then impact on your goal. You already think you've achieved it (subconsciously), so you might not do it. Either way, keep it buttoned up, and you might find that your goal is easier to achieve. I know I did. If there's one thing I really found out the hard way, it's that I needed more sleep than ever before. If I went to bed at 11 p.m. and wanted to get up for a run in the morning, I couldn't do it. I needed to get a decent night's sleep, and that meant going to bed at 9:30 p.m. Perhaps it's a little granny-esque, but the smug feeling you get when you walk into the office in the morning knowing you've already done your workout is worth it. If you're having trouble sleeping, then try this trick from one Byrdie editor who swears it helps her get to sleep in less than a minute. Mastered the 10k? Here's how to run faster.